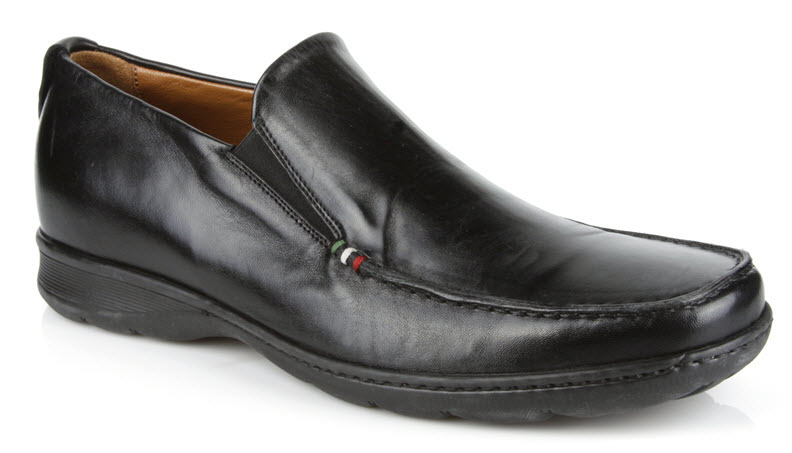 All the Italian quality in a stylish, super cozy, comfy slip-on loafer. 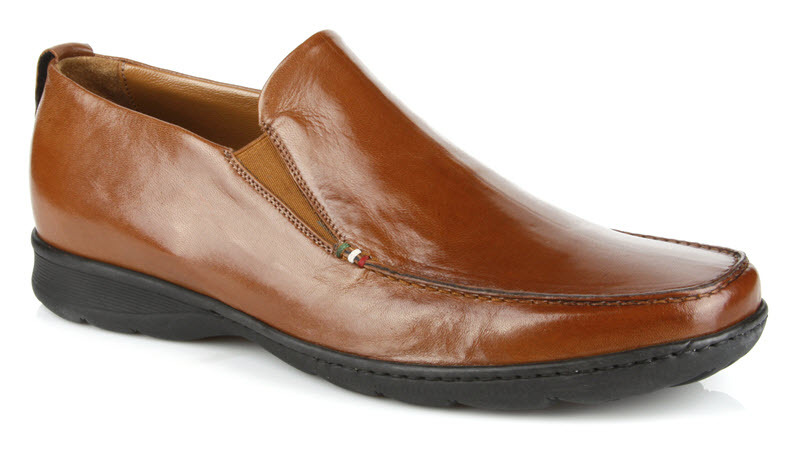 Italian calf upper, kidskin lining. Hand Made in Italy.